If you have been considering starting a lavender farm and don’t know where to begin now is a good time to talk with Victor about it. By arranging a consulting visit with him you can learn how to get started. Among other topics, he will talk with you about proper soil conditions and varieties that will thrive in your soil and climate. Consulting fees vary depending on need when travel is required, additional costs may apply. Posted in Lavender Consulting Services, Lavender Plants, Lavender Tips & Tricks, Victor's Lavender News | Comments Off on Where to start? Since planting his first lavender plants in 1997, Victor has developed growing practices that have allowed his plants to thrive. Victor continues to expand his knowledge with each plant he cultivates. 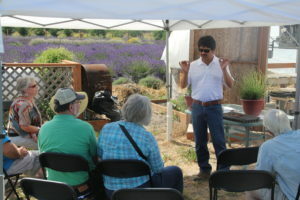 Today, lavender growers, local gardeners and other experts rely on Victor’s advice for successful plants. 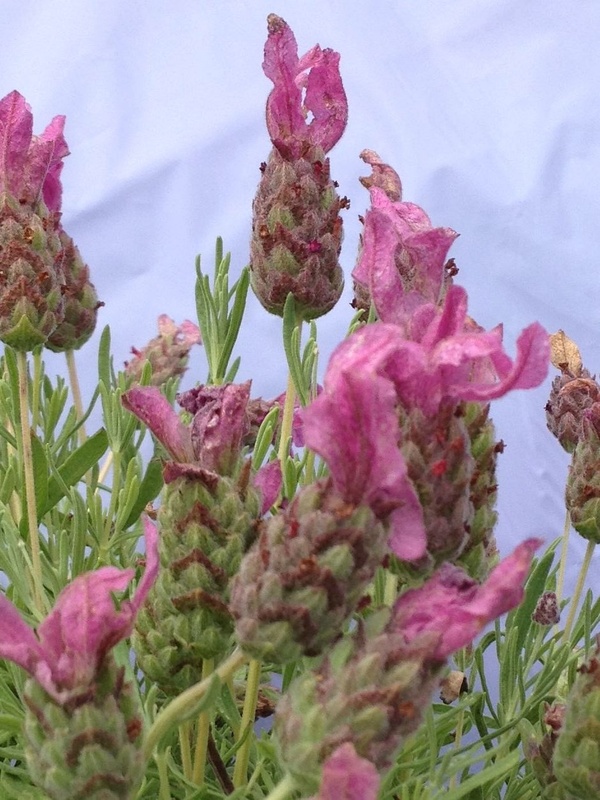 When local lavender farms, gardeners and businesses need lavender plants, they depend on Victor’s Lavender for the healthiest plants money can buy. 10-11:30 a.m. – Victor Gonzalez – Pests, diseases, fertilization. 2-3:30 p.m. – Victor Gonzalez & Dr. Curt Beus – Pests, diseases, fertilization. Bring your dancing shoes too! Friday night Barn Dance with Joy of Mudville, and more – No admission charge to the farm or dance! Episodes 1 & 2 are now available. 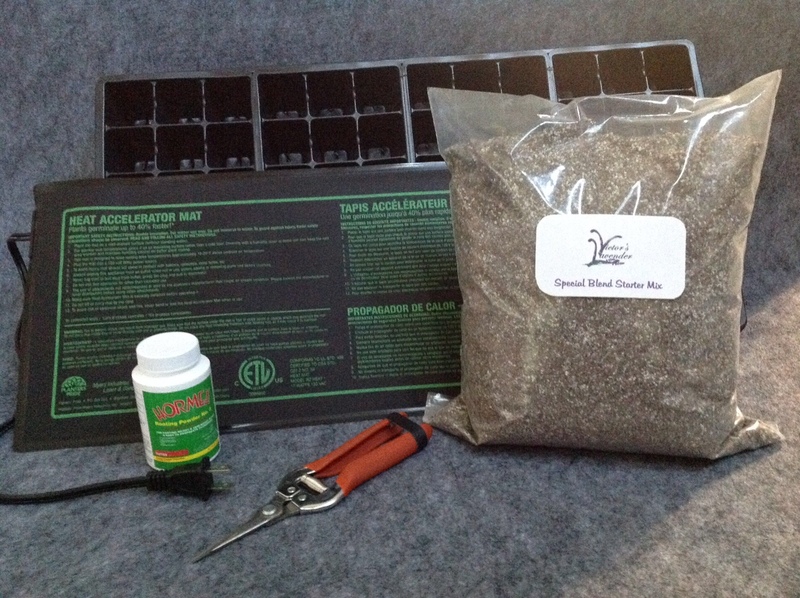 Episode 1 – Propagation, covers everything you need to know to propagate your own lavender. 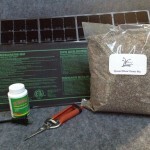 Episode 2 – Planting, will provide you with the knowledge to plant and successfully grow your lavender. Full of valuable information, tips and techniques you can use. Or it’s a great gift idea for a lavender lovers in your life. Episode 3 – The Harvest and Beyond will be available soon. Be sure to watch for it. Victor understands there is concern about the Phytophthera disease and we have put together some information to help everyone understand the issues and how to manage your farm to avoid Phytophthera. 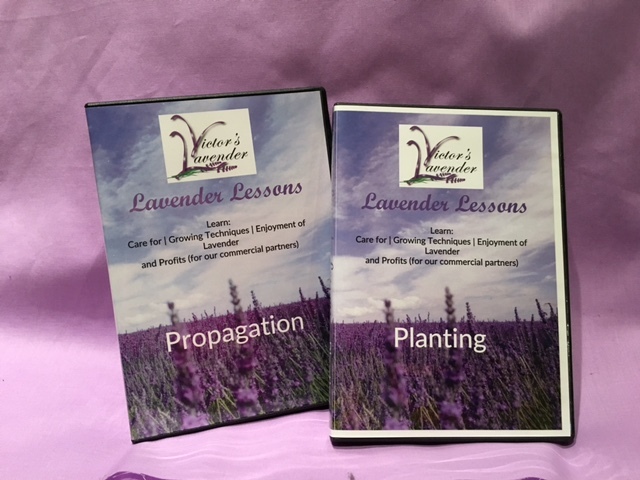 Lavender Lessons video series is ready to bloom! Victor has been hard at work – having fun – and sharing hours of insights and tips in his new 3 episode video series, “Lavender Lessons”. Let us keep you informed, and offer you valuable savings, when “Lavender Lessons” debuts. 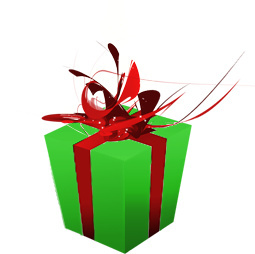 Sign-up today and be the first to know the good news regarding Victor’s “Lavender Lessons”! Posted in Lavender Consulting Services, Lavender Tips & Tricks, Victor's Lavender News | Comments Off on Lavender Lessons video series is ready to bloom! Lavender expert Susan Harrington will be presenting a workshop, Lavender is More Than a Color, at Victor’s Lavender Farm on Saturday July 18 from 11:30am-1pm, and 2:30pm-4pm as part of Sequim Lavender Weekend. Retiring after 20 years in business management, Susan Harrington reclaimed a backyard overrun with Scotch broom and blackberries to grow a successful small-scale lavender business that has broadened into an online educational resource. Via the Internet, she took Labyrinth Hill Lavender from the Kingston Farmers Market to the New York City Ballet and throughout the country. 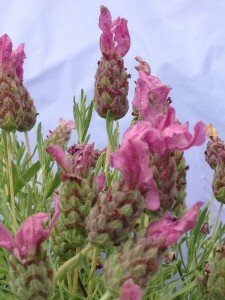 Her workshop, “Lavender: From Soil to Sachet,” has been presented at Washington and Oregon community colleges and nurseries and is now a popular online course with students throughout the U.S. as well as 12 countries. More than 4,000 readers around the world enjoy Susan’s informative monthly newsletter, Of Labyrinths, Lavender and Love. 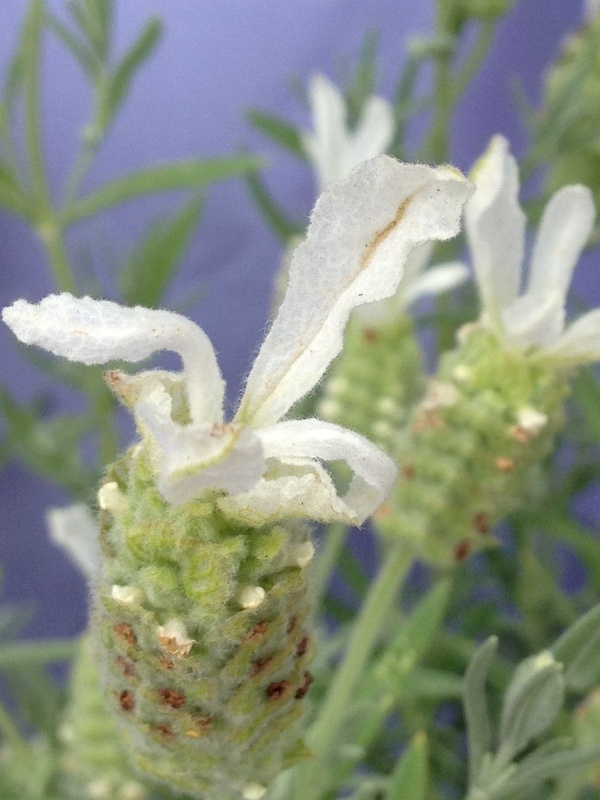 She is a founding member of the United States Lavender Growers Association, a member of the Garden Writers Association, and a popular speaker for area garden clubs and the NW Flower and Garden Show. 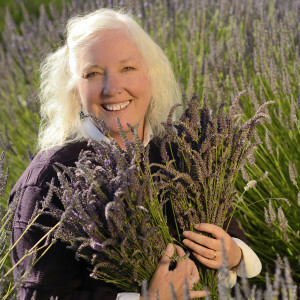 She was a featured speaker for the 2011 and 2015 Northwest Regional Lavender Conference, the 2012 Western Nevada College Specialty Crop Institute, and the 2012 Southwest Lavender Conference.